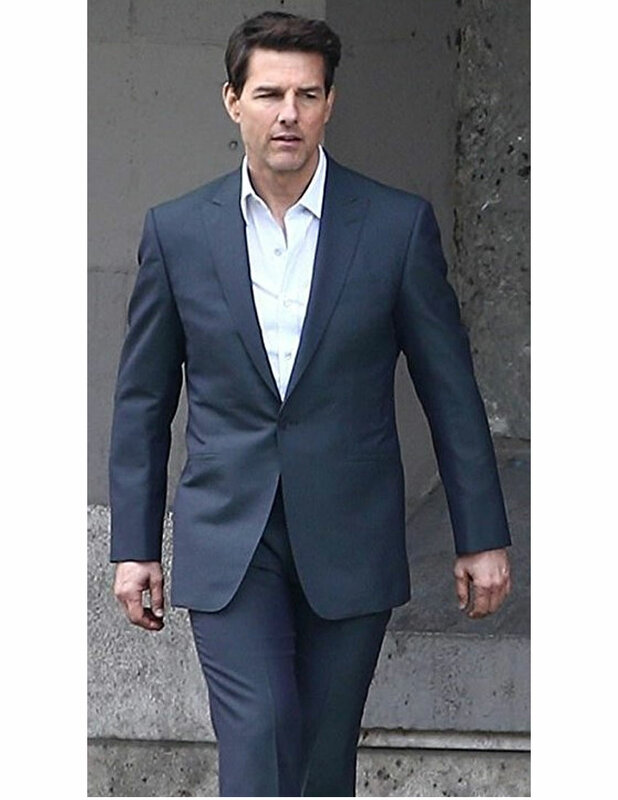 If you want to attain exclusive styling dominance among all others in the party, then this Mission Impossible 6 Suit has been precisely made for you so that you can take on the elegant outlooks. Its supple façade fabrication and meticulous designing rightly makes it a suitable outwear to have in wardrobe. 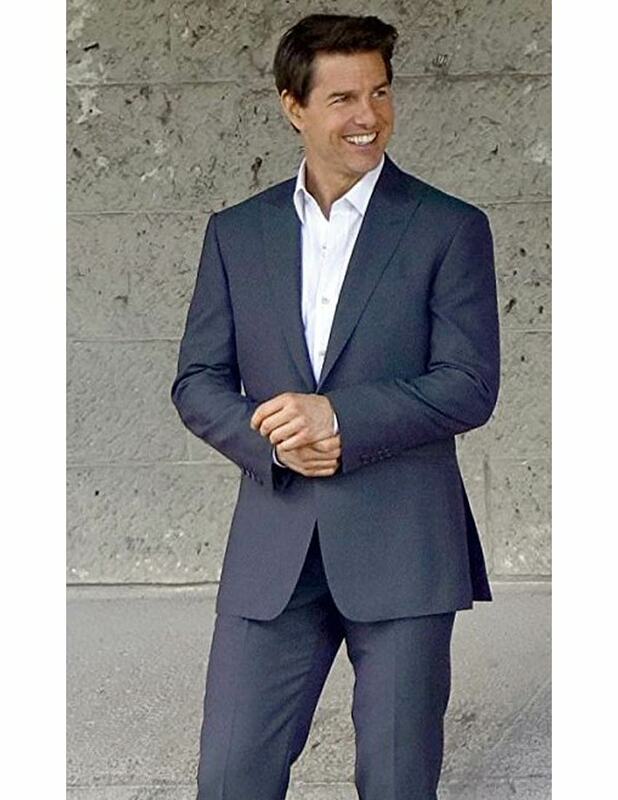 The apparel is skillfully fashioned with the cotton blend material which makes its nifty outlook highly classy, while the inner part of this Tom Cruise Single Button Blue Suit has been inflated with the warm viscose lining for soothing wearing. 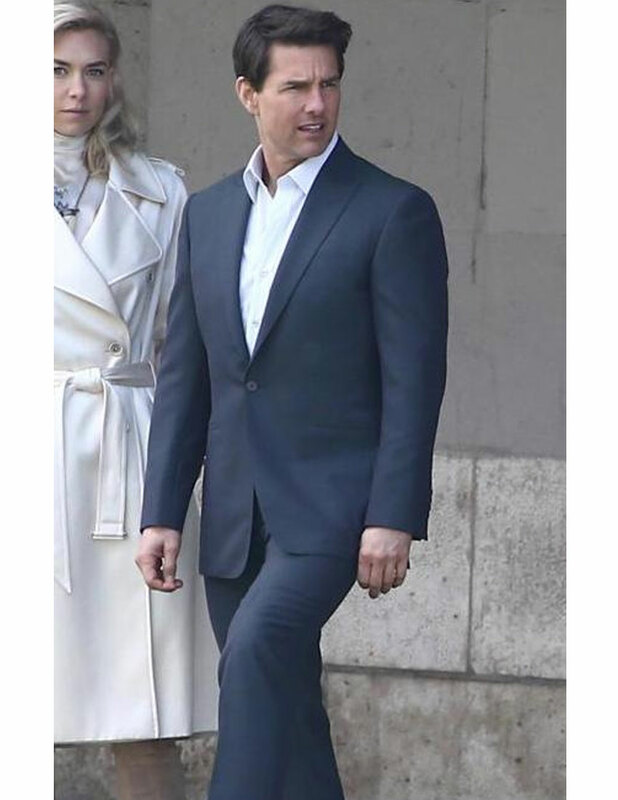 Its collar is tailored in trendy lapel style and the garb is available in a unique navy blue color.